Welcome to the Backyard Farming Connection Hop. This is the place to share your farming and homestead related posts. Feel free to link up more than one post. If this is your first time here, send me a note in the comments and I'll add you to my blogroll sidebar. If you haven't seen it yet - there is a new poll in the right sidebar - check it out! 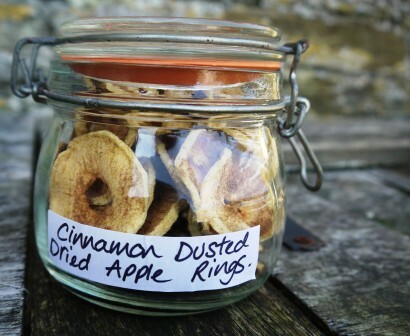 This recipe from The Hedge Combers for Cinnamon Dusted Dried Apple Rings looks amazing and a perfect thing to do with extra apples. If you've ever considered going off-grid, check out this post from Live Ready Now, and get a little inspiration. Rural Living Today has a great post this week with lots of resources for raising animals. I just noticed that you have a link to my blog in your sidebar...thanks so much for adding me to the list! I'm linked up, Gretchen, thanks for the invite to the party! 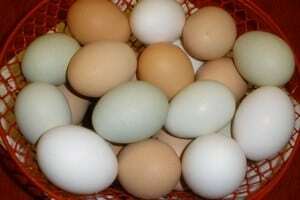 Let me know if you try the homemade Flock Block; my chickens love it! I linked up. Thank you for inviting me!